Sublimated Design diagonal Red and White Checkerboard With Black Colorblock on the Left front with Argonauts Logo and A sublimated name above added for an additional $5.00. 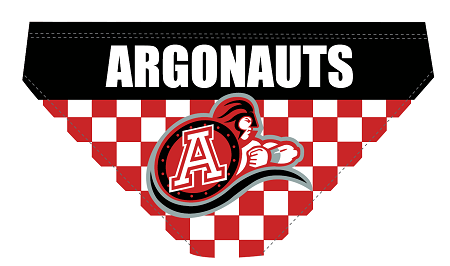 On the back of the suit ARGONAUTS in white on a black colorblock above Red and white checkerboard print with the large Argonauts logo on the center of the suit. Men's WP600 Euro Cut with black liner. 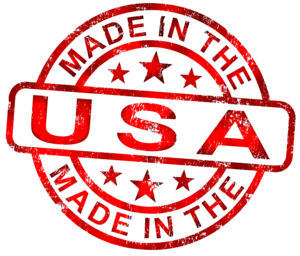 All truWest™ competition swimwear are proudly made in the USA! Custom Orders are not returnable.